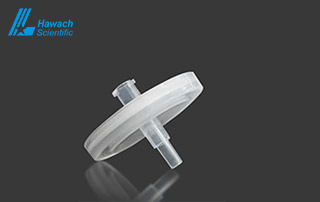 The syringe filters are a fast, convenient and reliable filter tool used in the laboratory. It is beautiful and light in appearance and high cleanliness. It is mainly used for sample prefiltration and clarification of removing bacteria and filtration of particles, liquids, and gases. 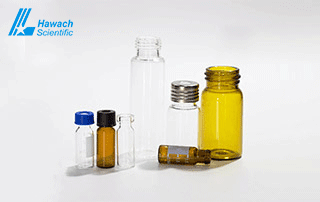 It is the first choice for filtering HPLC and GC small quantities. 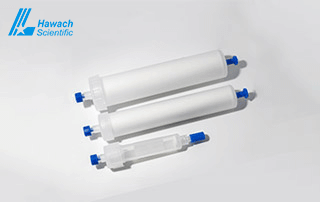 Hawach produces three series of syringe filters: WINSTAR series syringe filters, FILTSTAR series syringe filters, Sterile series syringe filters. The filter housings can be quickly filtered and have high filtration accuracy and easy cleaning. It has the advantages of less adsorption, no media shedding, no dead angle, no leakage, corrosion resistance, and acid and alkali resistance. It is an ideal filtration equipment for food, pharmaceutical, chemical, electronics and other fields. 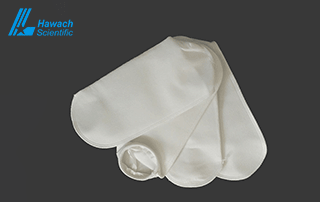 Hawach filter bags are produced by heat-sealing or car sewing using porous short fiber non-woven fabrics or nylon woven mesh. Filter bag has a deep filtration structure and good integrity. Filter bags have the advantages of large filtration flow, low resistance, long service life, low cost and easy operation. 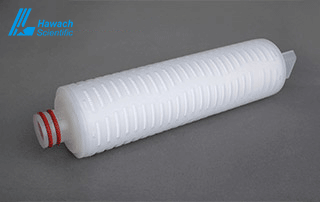 Filter membranes we have two types: round disc membrane filters and roll type membrane filter, both of them can be used for filtration and sterilization of liquids, gas, and other samples. Filter membranes remove all micro-organisms and particles reliably, without any effects on the ingredients during the whole process. 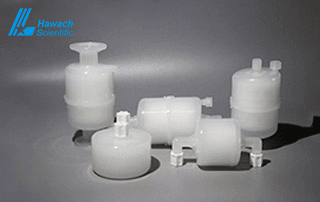 We are available in a broad range of pore size and materials such as PTFE, PVDF, Nylon, MCE, CA, PES, GF, PP and etc. OEM Service and customized size are also available. 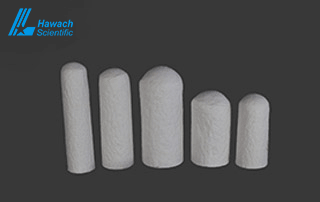 Hawach Scientific Co., Ltd provides qualitative and quantitative cellulose filter papers. It can meet the needs of different levels of purity, hardness, flow rate, loading capacity, and chemical resistance for our customers. 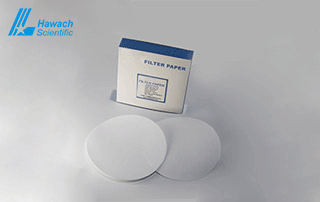 For the qualitative filter paper, it includes standard filter papers and wet-strengthened filter papers. The qualitative filter paper is used to identify the properties of substances in qualitative analysis. Wet strength qualitative filter paper contains a small amount of chemically stabilized resin, thereby enhancing the wet strength. Flash column is a general consumable for flash chromatography method analysis, the flash chromatographic method commonly is used for isolation of a single chemical compound from mixed samples. 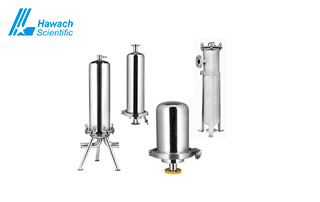 Hawach Scientific special produced high purity stationary phased packed flash column with the full range of size supplied to global users. The column cartridge made from medical grade virgin PP material and PE frits. Column available in prepacked and empty flash column(solid sample load cartridge). The filter manifold is used for liquid filtration. 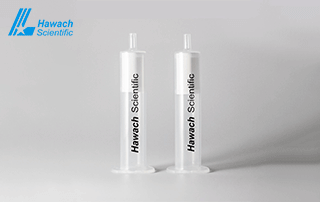 Hawach Scientific Co., Ltd single solvent can be passed through a single sample, solvent filter, and reasonable design. Vacuum filtrations are equipped with a separate valve that can filter single or multiple samples simultaneously, saving a lot of test time. 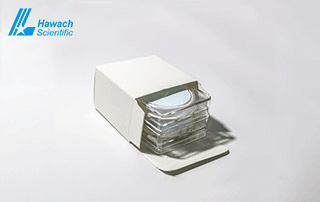 Hawach Scientific special produces and supply prepacked and empty HPLC column to global market and stationary phase with full range of material available such as C18 universal, C18 low PH, C18 aqueous, C8 universal, C8 low PH, C8 aqueous,C8-fluorine, Phenyl, NH2, CN, Diol, SiO2 ,Polar-RP etc. 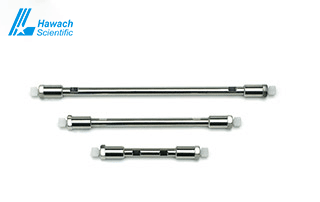 Our HPLC column with high column efficiency andexcellent shape peaks and low pressure for a longer lifetime, especially the universal C18 column which equivalent to brands like Waters, Agilent and GL Science. 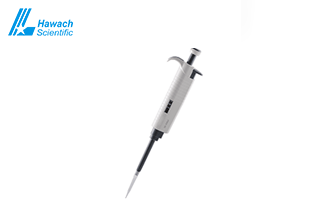 Pipette is a precision instrument that removes a small amount of liquid. 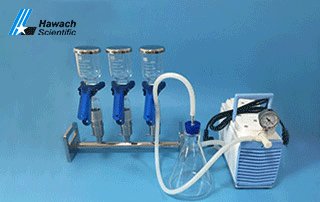 Our other related products include pipette stand and pipette tips. Pipettes include electronic pipette and mechanical pipette, pipette stand include linear stand and round stand. Pipette tips are divided into advanced pipette tips, standard pipettes and advanced filter pipette tips. All our products guarantee high accuracy, easy operation and are the best choice for customers. 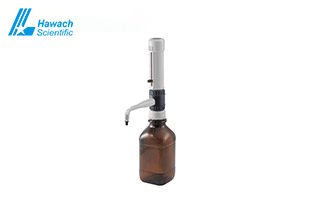 Hawach Scientific Co., Ltd bottle-top dispensers include mechanical bottle-top dispensers and electronic bottle-top dispensers, they are all mini-type instrument for liquid handling. It takes a large number of dangerous or toxic solvents such as acids, saline solutions, and organic solvents with it’s safest and most convenient futures. 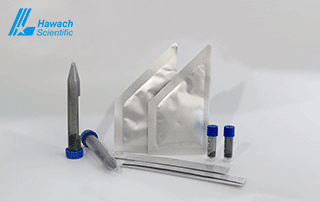 Hawach Scientific Co., Ltd QuEChERS is a sample treating method, which means quick, easy, cheap, effective, rugged and safe. Our products include four types which are QuEChERS kit, QuEChERS extraction kit, QuEChERS extraction salts, QuEChERS dispersive SPE kit, QuEChERS dispersive absorbent, QuEChERS ceramic homogenizers. The standard methods applicable to our products include AOAC Official 2007.01 Method and European EN 15662 Method.